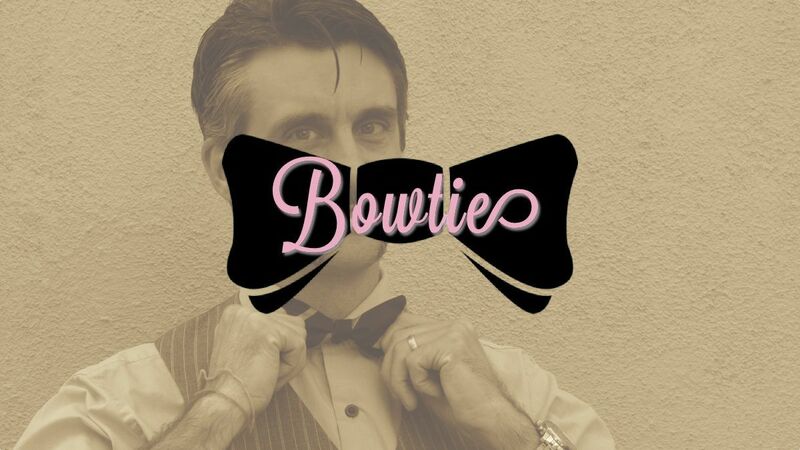 When I wear a bow tie, the most common question I get is: “How do you tie a bow tie?” The answer is sort of complicated, so here’s how that gets done. 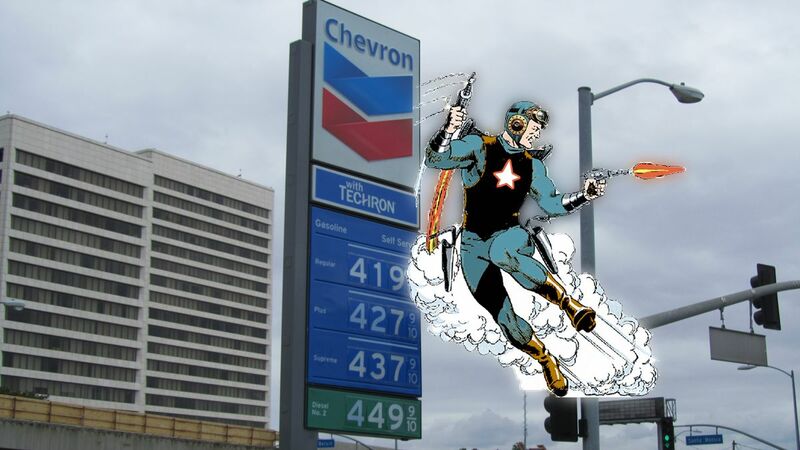 As a kid I read that in the 1987 of ‘Buck Rogers in the 24th Century,’ gas sold for $4 a gallon. It seemed a high price at the time. As it turns out, it wasn’t too far off. This is my platform to explore and share all the ever-increasingly interesting things the world shows me. Way back in 2010, I took a photo a day. Here’s the whole set on Flickr.